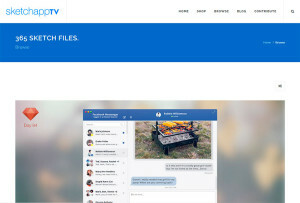 Get 8bit/Pixel style images or videos. 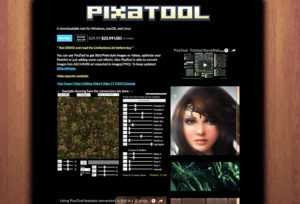 Optimize your PixelArt. 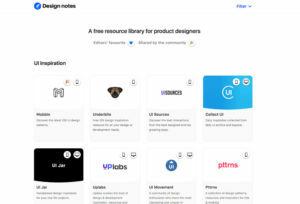 Nice repository of publicly available design systems and pattern libraries. 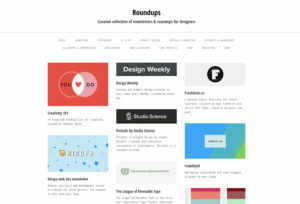 Design, prototype, and gather feedback all in one place. 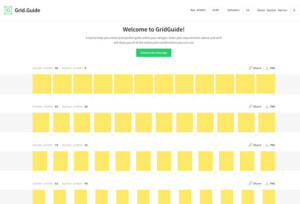 A tool to help you create pixel perfect grids within your designs. 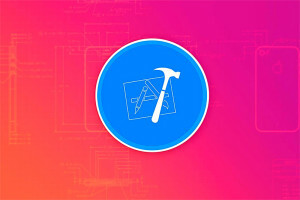 Learn how to create native iOS apps. 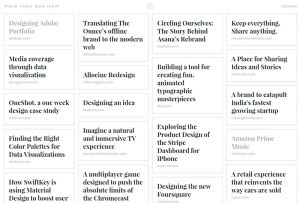 29 lessons, 25 videos. 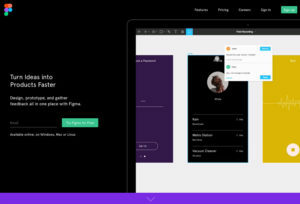 Now 70% off. 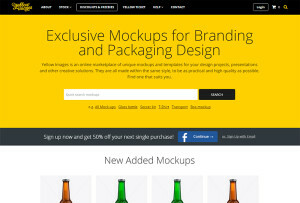 Exclusive Premium Mockups for Branding and Packaging Design. 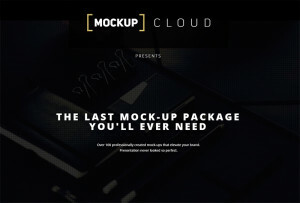 Over 100 professionally created mock-ups to design your brand. 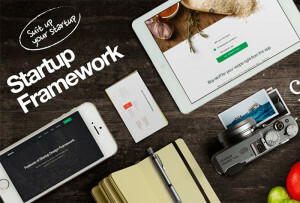 Case Study Club is a collection of inspiring case studies from designers and makers. 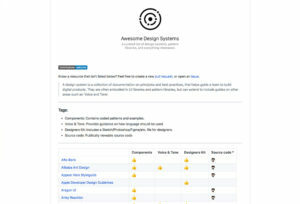 Material icons, easy to use in your web, Android, and iOS projects. 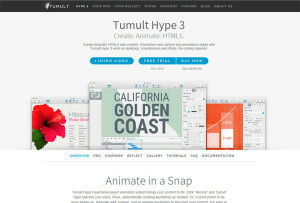 Create Interactive web content and HTML5 animations. 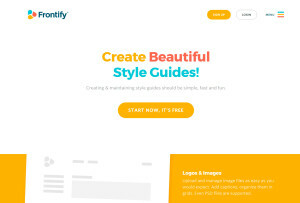 Creating & maintaining style guides should be simple, fast and fun. 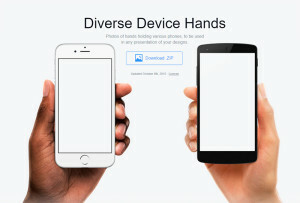 Photos of hands holding phones, to be used in any presentation of your designs. 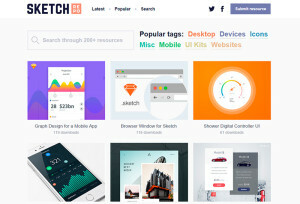 Discover Sketch App resources for your next design project. 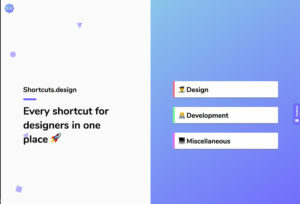 Drag and Drop Git for Designers. 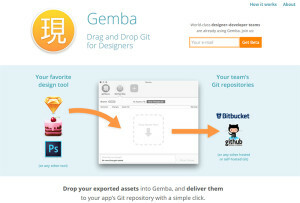 Deliver assets to your app’s Git repository. 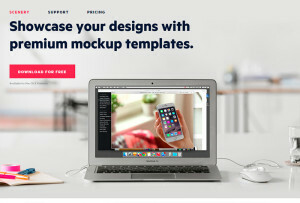 Browse through several sketch templates and videos! 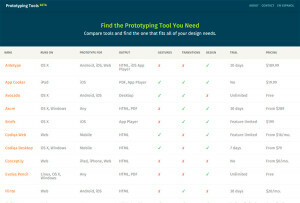 Compare tools and find the one that fits all of your design needs. 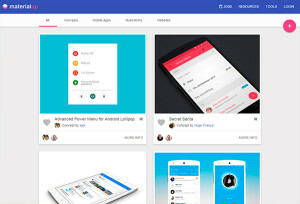 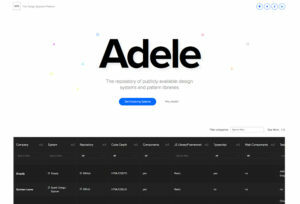 Daily showcase of the very best Material designs apps, websites and concepts. 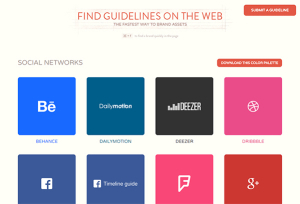 Handy list of links to official branding guidelines. 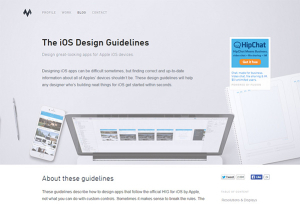 Design guidelines for any designer who’s building things for iOS. 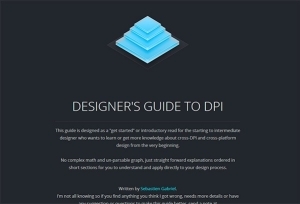 The definitive guide to understand everything about DPI and cross-platform design. 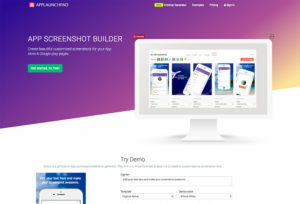 Remote screen viewing app. 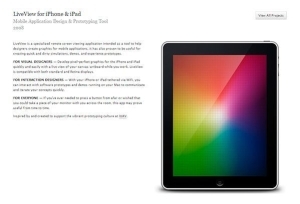 Test your web and app designs on iOS devices.